WOW i.e. Wealth of Wellness is our nutritional supplement and personal care brand with over - 80 products in its portfolio. It combines cutting edge scientific research with traditional therapeutic wisdom to offer holistic health and wellness support solutions that help cope with the stressors and demands of the rushed and short-on- time modern lifestyles. To ensure holistic goodness throughout, WOW products are manufactured at a modern manufacturing plant in pollution-free foothills of Himalayas in India. 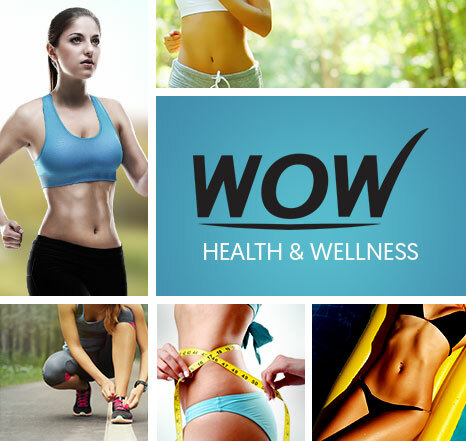 Visit Fit & Wow Health Shop India now to buy WOW products. 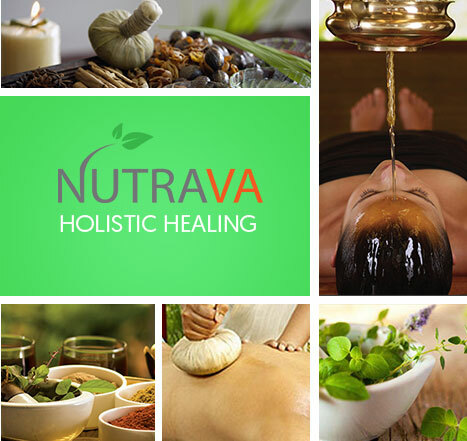 Nutrava is a range of purest and organic Ayurvedic products that brings India’s millennia-old and plant-based holistic healing heritage of Ayurveda within everyone’s reach. We source our Indian herbs from authentic and reputed growers in India and manufacture and package the products in a state-of- the-art plant set in verdant and pristine Himalayan valleys in India to retain maximum goodness. Visit Fit & Glow Online Store now to buy Nutrava products. Body Cupid is a premium and luxurious range of natural and organic bath and body products – body scrubs, body salts, body polishes, shower & bath gels, body lotions, and body butters – all totally free of harmful additives like paraben, sulphate and mineral oils, and packed with healing goodness of natural extracts and essential oils to enhance your appearance and complement your on-the- go lifestyle. To ensure maximum purity, the Body Cupid range is manufactured at a state-of- the-art plant set in verdant valleys of the mighty Himalayas in India. 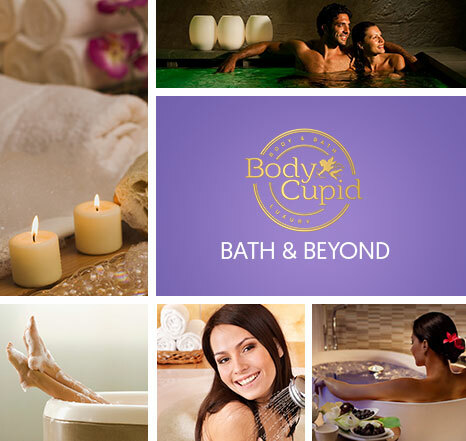 Visit Fit & Glow Online Store now to buy Body Cupid products. Shaving Station is a premium men’s shaving toiletries – pre-shave face washes, pre-shave scrubs, pre-shave oils, shaving creams, 3-in- 1 multi-gels, shaving balms, aftershave and sunscreen gel – all enriched with pure therapeutic grade essential oils and other natural botanical extracts to deliver a luxurious, healing and really clean shaving experience. In keeping with Fit & Glow’s core holistic health philosophy, the entire Shaving Station range is free of parabens, sulphates and mineral oils. To ensure best and cleanest manufacturing processes, the entire Shaving Station range is produced at a hi-tech plant set in pristine Himalayan foothills. 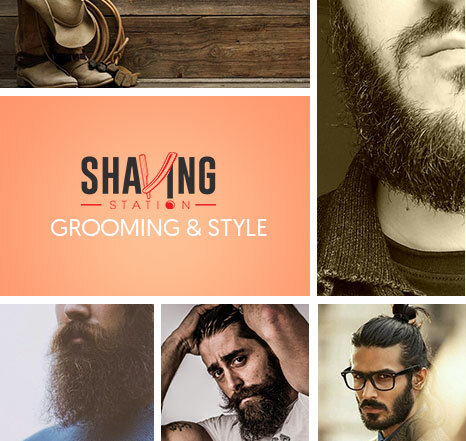 Visit Fit & Glow Online Store now to buy Shaving Station products.